Lucky you! You have discussed hotel options with one of our award winning St. Barth Properties Specialists and have chosen to stay at the 5 star beachside boutique property Hotel Saint-Barth Isle de France It is as magical as the sound of its name with an ambiance that artfully blends its French West Indies location with the casual sophistication of its “cousin” the South of France. You were looking for a romantic idyll and you have arrived. Your spacious and lavish 1 Bedroom Beach Suite includes a full kitchen, an airy living room and comfortably elegant furnishings bedecked in cool cottons and vintage French fabrics. Your king size bed boasts a view of the sea and there’s a sumptuous oversized en suite bath with a tempting stone soaking tub and indoor and outdoor showers. A private terrace with your own infinity edge plunge pool is just steps from the brilliant blue waters of one of St. Barth’s most gorgeous beaches – Flamands. Your terrace is the perfect place to begin the day with a poolside breakfast discretely delivered by room service. Grab your iPod and that new novel and head to the beach. Comfy umbrella’d chaise lounges await. Take a stroll along that wide stretch of sugar-white sand and you’ve earned a libation. The beach bar staff can muddle up a mean mojito. Come lunchtime, slip on a pareo, wriggle your feet back into your sandals, and saunter up to La Case de l’Isle; it’s one of the islands’ loveliest alfresco restaurants and the rosé corks will be popping. 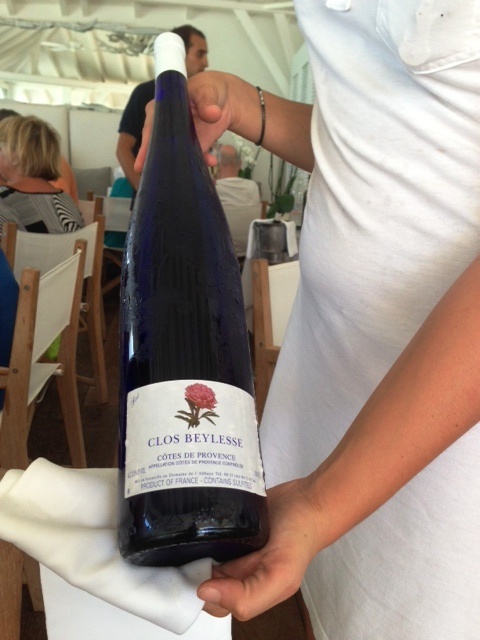 Try the Daily Wok – fresh and delicious – with a bottle of Clos Beylesse. Everyone adores the lunch-time fashion show presented each day by the hotel’s boutique. If you’re inspired to do a bit of shopping, don’t miss the signature lacey couture by French designer José Balensi (stunning!) and the line of men’s swimwear by Gerry St. Tropez. Are you in the mood for a massage? 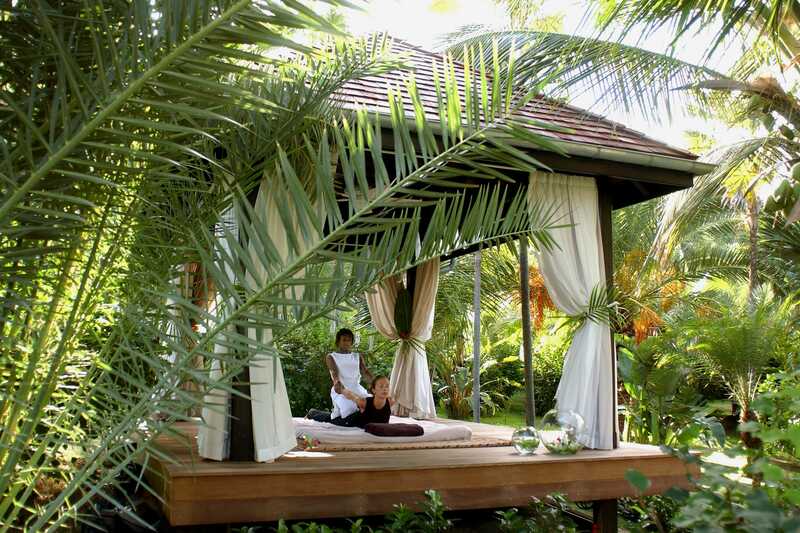 The spa menu, in collaboration with the world renowned Natura Bissé and Intraceuticals skin care brands, is decadent and couples massages are offered in the Spa Pavilion. Ensconced in a tropical garden, it is uber romantic. Services come with dessert, a beautifully presented trio of icy fruit sorbets. We think you’ll be ready to return to the comfort and privacy of your suite and ease into the night. Pop open a bottle of bubbly and enjoy the approaching twilight, the gentle breezes – and each other. The hotel concierge will be pleased to assist with dinner reservations and you would love PaCri, neighboring Hotel Taiwana’s upscale Italian resto – just a short walk down the beach. The Gnocchi and the entire experience here is exquisite. To end a perfect day, curl up on the pool-side banquette back at the La Case de l’Isle’ and sip a digestive – St. Barth Style. Vanilla Rhum. Yum. When you return to your suite. You’ll find chocolates on your pillow. Sweet. A few days ago a phone call brought me to beautiful Flamands Beach because a villa owner wanted to list his villa with St. Barth Properties. I always inspect a villa before agreeing to add it to our portfolio (and my staff always makes their own inspections when they are here, too). I had visited this particular house a year ago and told the owners what they needed to do to prepare it for seasonal rental. So off I went with notebook in hand. Directrice Pascale Minarro was with me and as soon as we approached the villa we were psyched. We have so many requests for a villa on the beach. I was pleased and impressed with the results of their efforts. I saw a refurbished beach house that would be perfect for clients who are looking for a casual beachfront villa. I love the way they redid the living room; they added a sectional sofa and there’s a mirror on the wall which means that you can actually see the view when you are facing it; the kitchen has all the bells and whistles including a Nespresso machine; the air-conditioned master bedroom has a king bed and there’s a second king bedroom with AC off of the living room. 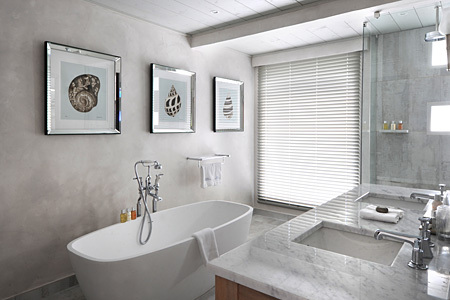 Both bedrooms share a bath. The outdoor dining terrace has folding glass doors so you can dine outside and enjoy the view even if it is a bit windy. The swimming pool is delightful so you will have to decide if you want to sit poolside or go down to the beach and lounge amongst the palm trees before taking a dip in the sea. If you don’t feel like leaving the beach, you can walk to the Hotel St. Barth isle de France and/or the Hotel Taïwana for a delicious lunch or dinner. Generally I am the person who decides what to name our villas. I noticed that the owners have a mermaid at one end of the pool and a statue of a mermaid on the dining terrace so I decided to name it Villa La Sirène. 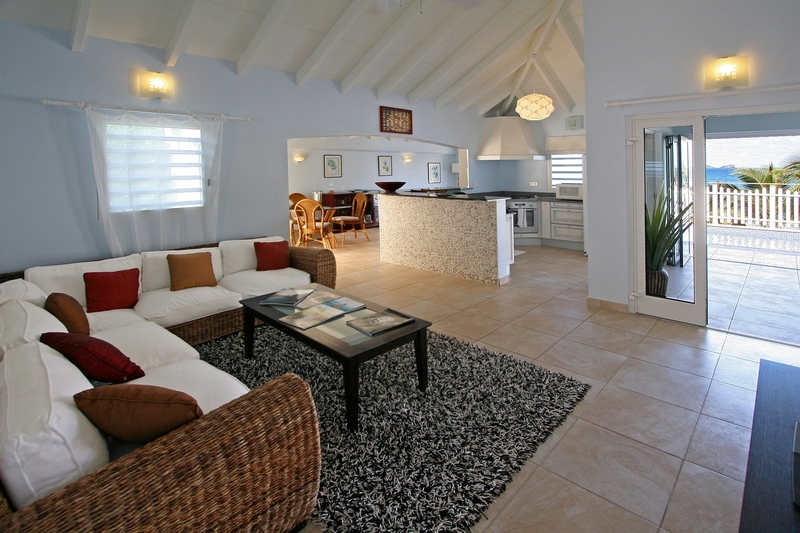 If you would like to vacation at Villa La Sirène, call us at 1-800-421-3396 or + 1-508-528-7789. 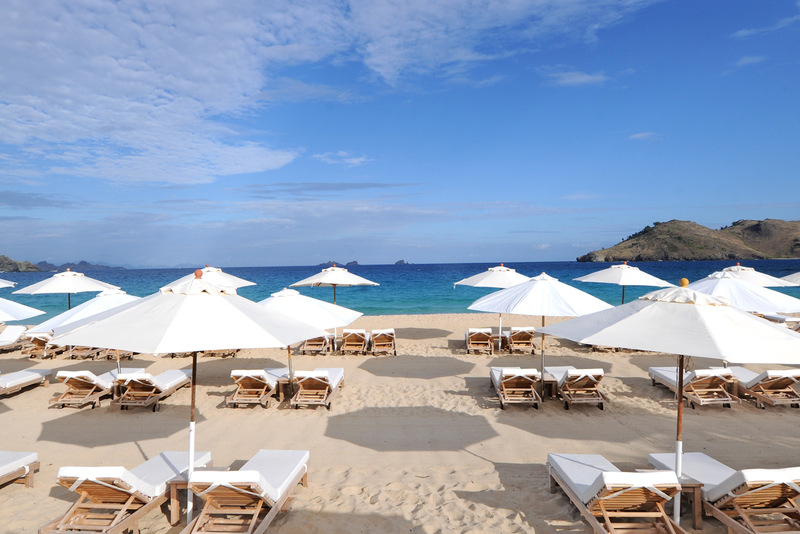 You can also email reservations@stbarth.com. See you on the beach! 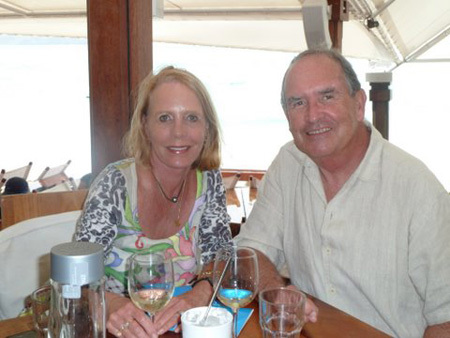 I am in transit to St. Barth and am delighted to share Kathy Schlitzer’s trip report with you in this Guest Blog. 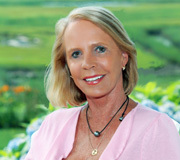 Kathy is one of our very experienced and talented St. Barth Specialists. 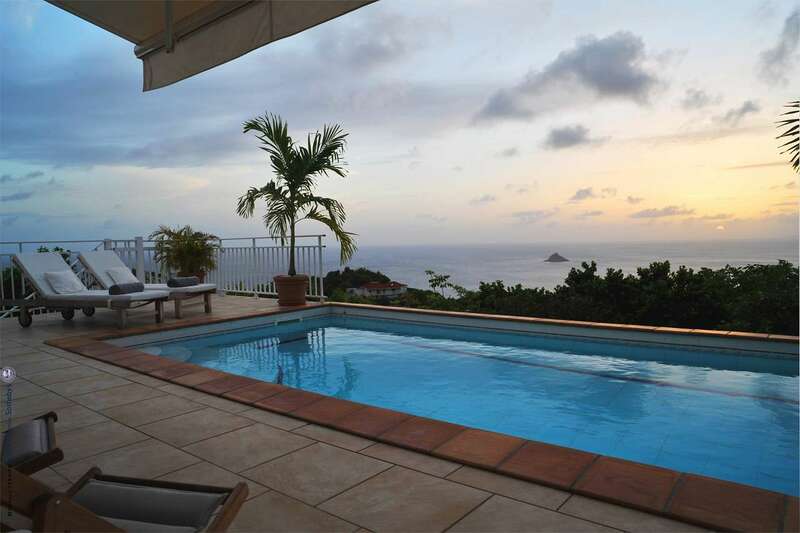 Rest assured that Kathy will be pleased to lend her expertise when helping you plan your trip so that you, too can Live Your Dream® in beautiful St. Barth. Our November trips to St Barth are always exciting. The island is coming alive for the season, and there are new shops, restaurants, villas, and newly refurbished hotels to experience. Not to mention the annual St Barth Properties November BASH, held this year on November 10, and our Beaujolais Nouveau party on November 14. A great week to be in St Barth! For this trip I decided to try the new Tradewind Aviation flight from St Thomas to St Barth. I flew direct from Boston to St Thomas on JetBlue then easily made the connection on Tradewind to St Barth. It worked perfectly and because the St Thomas airport is so small I breezed through the airport with time for a stop in the bar for a snack. 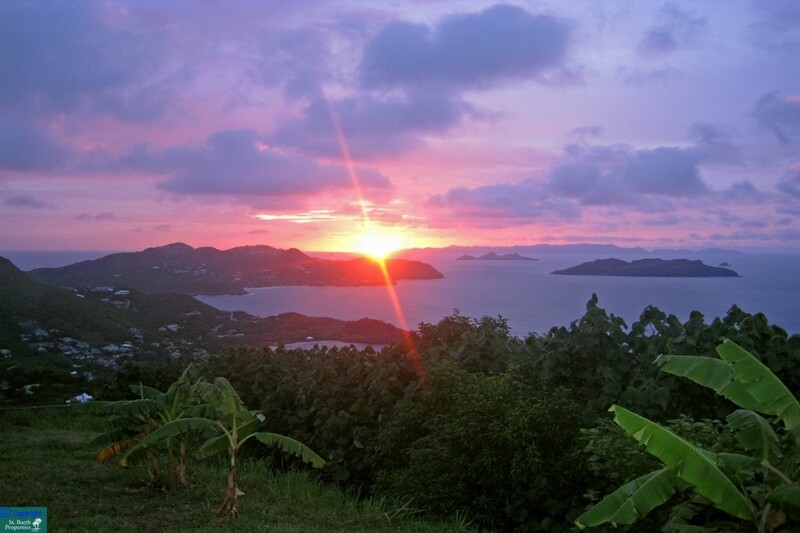 Tradewind flies directly to St Barth from San Juan, Antigua, and St Thomas. On arrival in St Barth my Gumbs car was waiting and I headed to my first accommodation, two nights at the Hotel Christopher. After settling in a was off to La Plage at the Tom Beach Hotel to join my colleagues for great food, music, and entertainment (pole dancing and fire juggling!) Always a nice way to spend a first night in St Barth. The Christopher hotel’s new manager Sebastien Maingourd was pleased to show me further room refurbishment that had taken place since my last visit. My Ocean Terrace room was very comfortable and I slept well. At breakfast the next morning I watched an aqua biking class in the pool, had I not had appointments I would have joined in, it looked like fun. The manager joined me for coffee and I learned that the restaurant is featuring a new chef from Brazil who promises to shake up the menu with a Brazilian twist. Later I toured the new Sisley brand spa and the gym, no time for a treatment or workout today. C’est dommage. All in all I was pleased with the Christopher and look forward to recommending it to clients for the coming season. HINT: If you’re looking for a great place to have a cocktail and watch the sunset, the Christopher is the place to go. 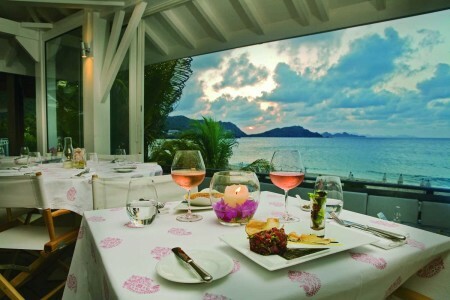 Stay for dinner at their restaurant Taïno then go up to Le Ti St Barth for the cabaret! I spent the rest of the day looking at villas, notably Lys Blanc in Lurin. All I can say is what a view! 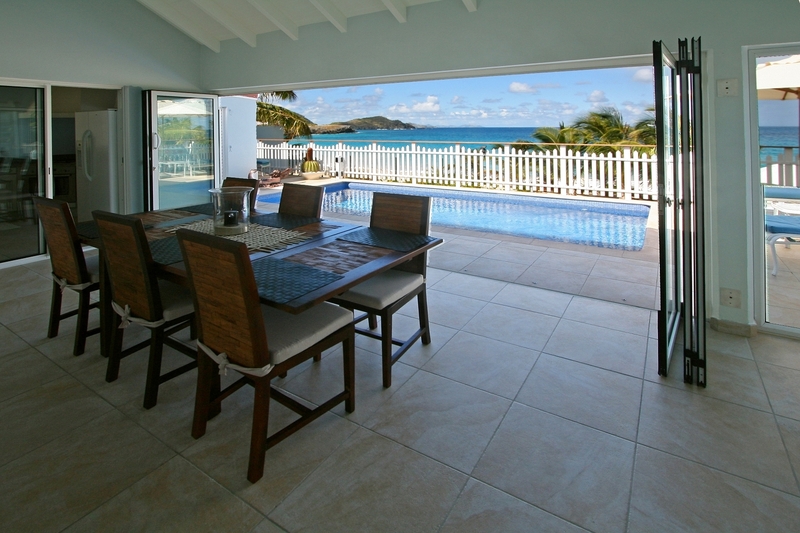 This villa is newly renovated, comfortable, and very convenient to Gustavia, St Jean, and both Gouverneur and Saline beaches. The layout is good for kids too. Villa Blue Diamond is under construction but even looking over an empty pool I was blown away by the view. Blue Diamond will be ready in mid January and will be spectacular. We have preliminary pictures on the website with more to come. 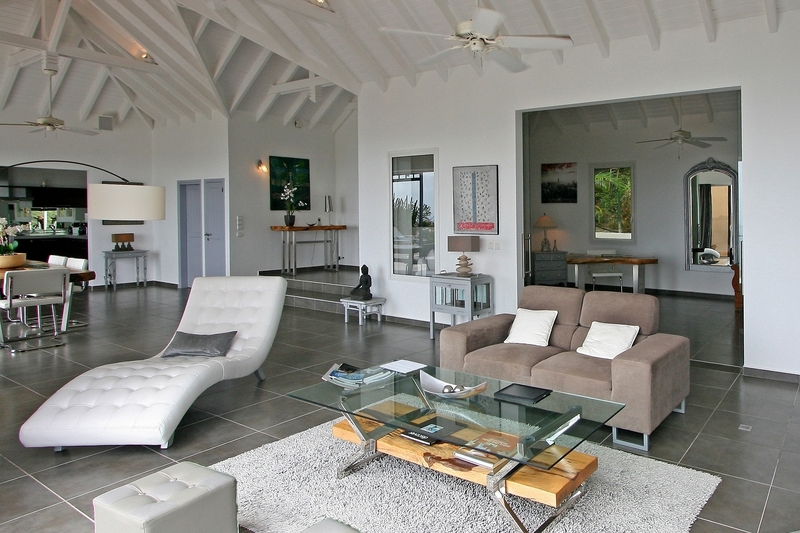 Villa Lilu is a two bedroom in Petite Saline. The view is beautiful with lush greenery and ocean views in a wide arc. 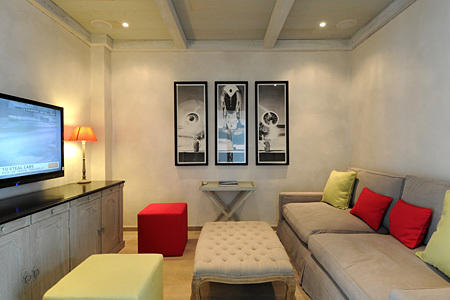 The owner has designed the house for comfort and style. She mixed old and new successfully and result is brilliant. Casa del Mar is a villa we represented in the past but a new owner has shaken it up – a lot! Massive work indoors and out has resulted in a truly spectacular result. While I was there the workers were everywhere, as well as piles of material and tons of shrubbery waiting to be planted. The owner showed me multiple new outdoor spaces for drinks and dining, as well as large Jacuzzi overlooking spectacular views. We’ll have pictures of the end product soon. Watch for them. I don’t have space to mention all the villas I saw but special mention must be made of my other accommodations. Two nights in Villa Nirvana was a treat. I’ve stayed at this villa in the past and I’ve never been disappointed. Clean and comfortable with an amazing sunset view, the owner has added everything to make her guests feel like home away from home. Two nights wasn’t enough. Two nights in a Garden Bungalow at the Hotel Isle de France was a treat. After a great sleep I was treated to a massage at the spa by one of their highly trained therapists and it made for a wonderful start to my day. Later I had drinks by the beach and watched the weekly fashion show. Even if you aren’t staying at the Isle de France, don’t miss eating at their restaurant La Case de l’Isle right on Flamands Beach – dinner, or a long lunch on the beach, I opted for both! My last night was spent in one of the newly renovated suites at the Hotel Carl Gustaf. Over the summer everything was refreshed and renewed with new furniture, linens and accessories to complete the transformation. By that time I needed a good sleep to get ready for a day of travel and that’s just what I got. A lovely breakfast overlooking the harbor and I was off the airport after another successful working (wink,wink) trip to paradise. 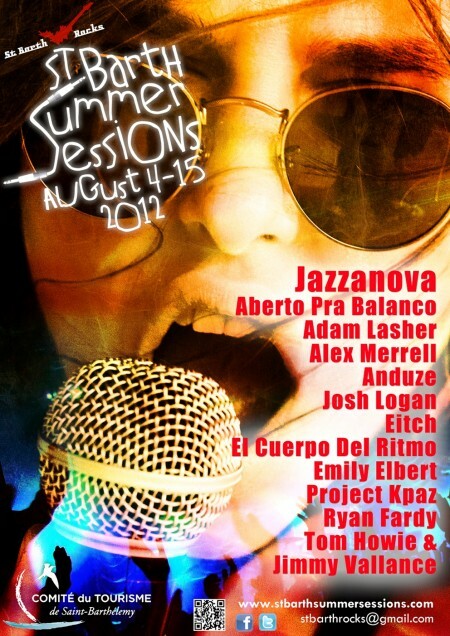 If you have not yet been able to attend the St. Barth Summer Sessions (SBSS) there is still time to plan your summer vacation on St. Barts so that you can go to this year’s event. It promises to be sensational. Artists from different places around the globe will be performing at various venues all over the island. Be sure to attend the big concert on the quai Saturday night August 11- It’s Party Time!! Berlin’s JAZZANOVA is the special invited guest this year. Their music is unique, funky and very entertaining. Last year, Tom Howie and Jimmy Vallance had us all asking for more as we kept beat to their sound and the Adam Lasher Band was superb. Aberto Pra Balanço is a young artist from Sao Paulo who is certain to get us boogying. Emily Elbert, Eitch, Josh Logan, Ryan Fardy as well as Peter Barbee, a 24 year old Nashville based artist and the very talented DJ Alex Merrell will all be performing for us. You will be able to enjoy the music at La Plage, The Christopher, Le Sereno, Bonito restaurant, Taïwana Hotel, L’Esprit, the restaurant of Jean-Claude Dufour, Hotel St Barth Isle de France, Hotel Le Village de St Jean, La Cantina, Voyageur Lounge, the Hotel Carl Gustaf, Eddy’s Restaurant and La Route des Boucaniers. Thierry de Badereau is the founder of the nonprofit organization St. Barth Rocks that organizes the St. Barth Summer Sessions. Celebrating its fourth anniversary, SBSS was also created by Thierry, the owner of Le Tom Beach Hotel and La Plage restaurant. 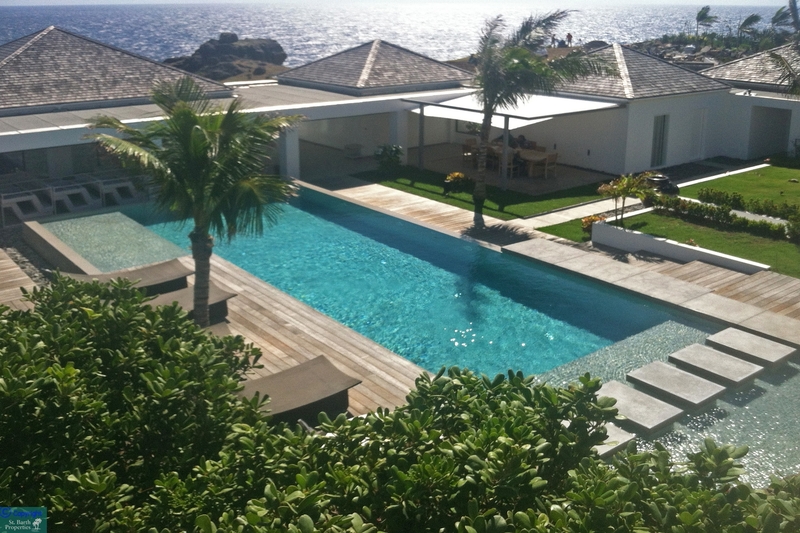 St. Barth Properties team and the owner of Villa Enfin are proud and pleased to have been able to donate a villa stay for some of the musicians. They are thrilled to be able to stay at this wonderful villa where they can enjoy a little R&R; they can take a dip in the pool and enjoy the panoramic views and be revitalized to entertain us each evening. Contact reservations@stbarth.com or call 1-800-421-3396. Mention that you read about the event on Peg’s Blog. 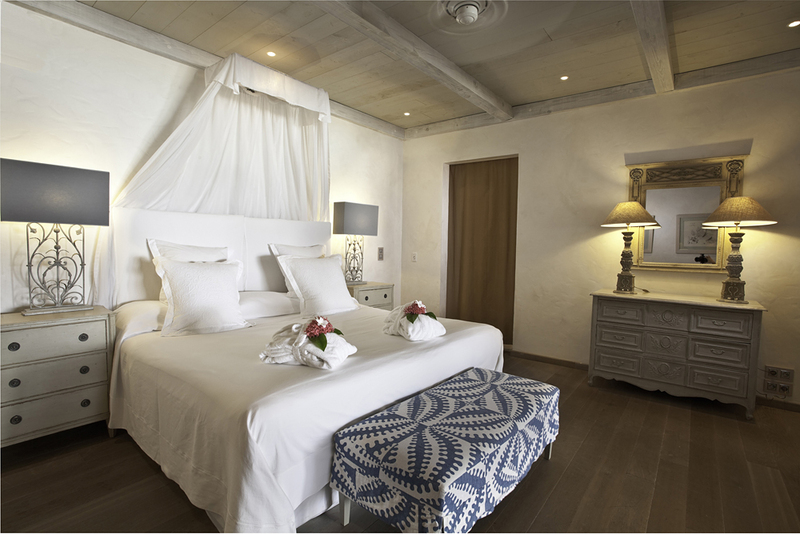 If you make a new reservation with dates that fall between August 4 and 15, 2012, we will make it tax free by personally paying the accommodation tax for you! That is a 5% savings. Happy New Year from sunny St. Barth! The island was hopping during New Year’s week; the yachts had to leave the harbor again because of another houle but were mercifully allowed back to the dock on December 31…just in time for the festivities. The New Year’s Eve Regatta went on as planned and the sailboats had plenty of wind for the race. 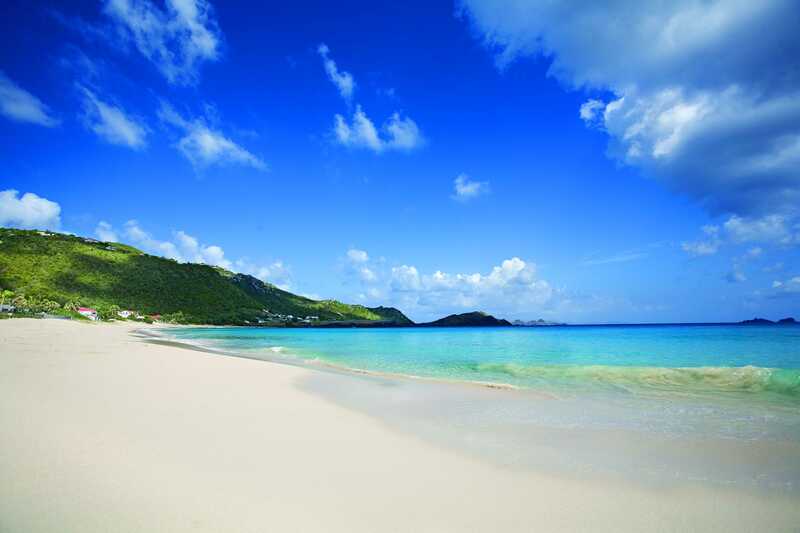 I have been encouraged to take a break from work once in a while and act like a vacationer – try to do things that our clients do while they are on vacation in St. Barth. 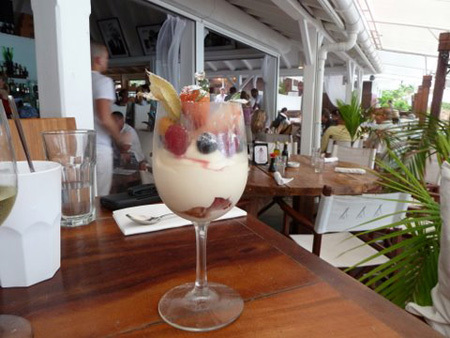 One of the must-dos is to experience Nikki Beach at lunchtime (late lunchtime that is). We had a 2:00 pm reservation which is the time their daily fashion show begins. We sat back to enjoy “the scene”. The food was absolutely delicious which was a real plus. The service was excellent and everyone seemed to be having a great time. We celebrated New Year’s Eve by dining at the Wall House – an excellent five course presentation – preceded by complimentary cocktails and hors d’oeuvres harbor side. We finished dessert just in time to catch the midnight fireworks and kiss everyone on both cheeks while saying, “Bonne Année”. 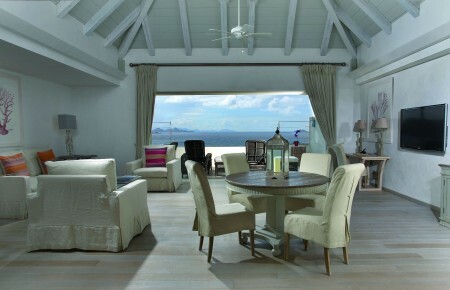 Are you aware that St. Barth Properties not only offers private villas, we also represent 18 wonderful St. Barth hotels? 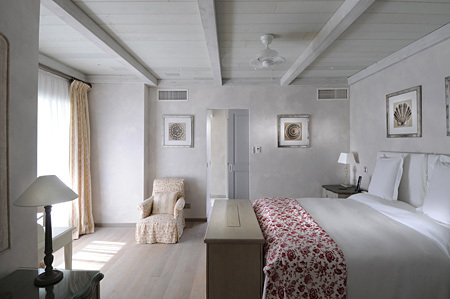 Our collection, The Hotels of St. Barth has its own website. Have a look. Our Reservation Specialists are ready to assist you with your selection. 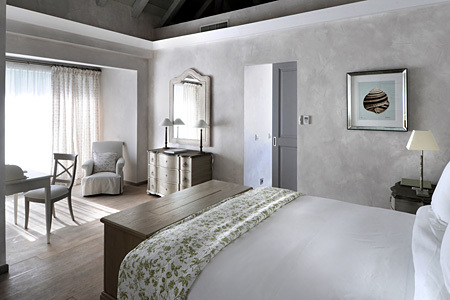 I was one of the lucky few to be able to visit the two brand new three bedroom villas at the Hotel St. Barth Isle de France. To say the least, they are absolutely wonderful! 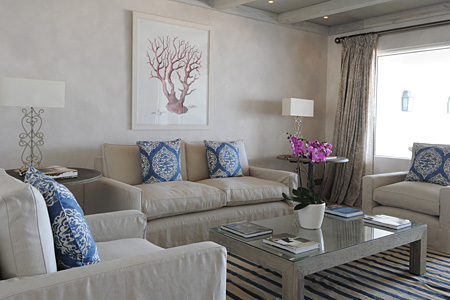 The 4200+ square foot villas exude a casual elegance styled by Penny Morrison of Morrison Interiors in London. Each king bedroom has an en suite bath with double vanities, a bathtub, a separate shower and a dressing area. The villas feature a media room, a fitness room, a kitchen, a living room as well as both indoor and outdoor dining areas. 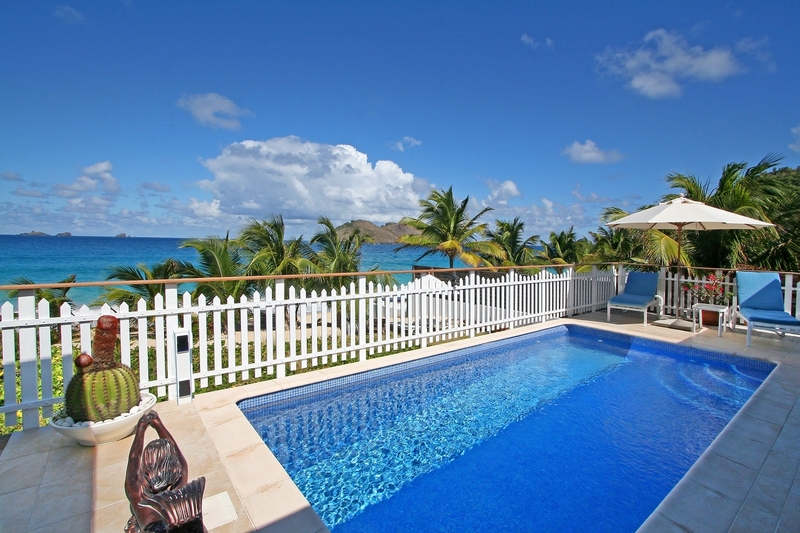 Both villas offer a private infinity plunge pool on the terrace and gorgeous views over Flamands Beach. Guests have private access to the beach. 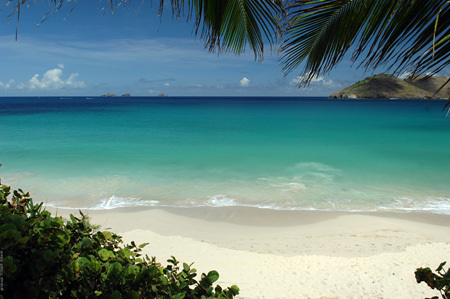 Please email us at hotels@stbarth.com or call us toll free at 1-866-617-4578. 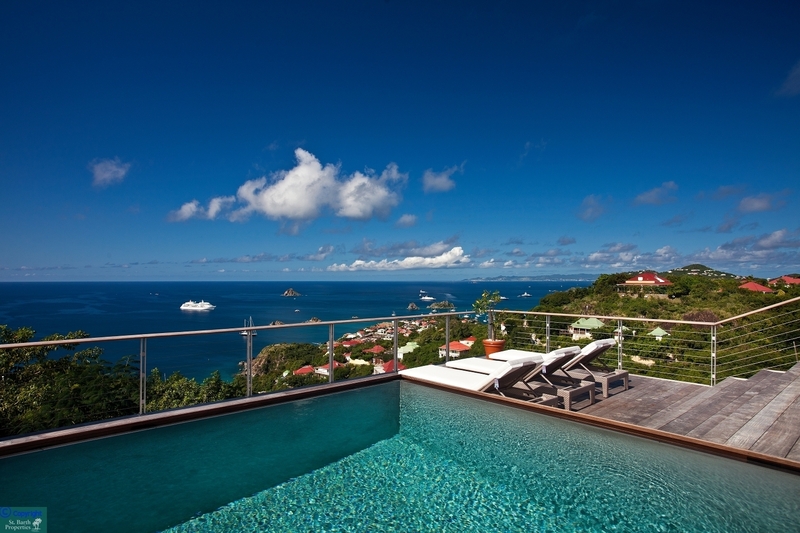 We will be happy to arrange your stay at the magnificent Hotel St. Barth Isle de France.